CMS design boats and small ships of exceptional value and capability. Our staff have experience with IACS, local regulatory authorities and NSCV for steel, aluminium, composite and timber construction materials. 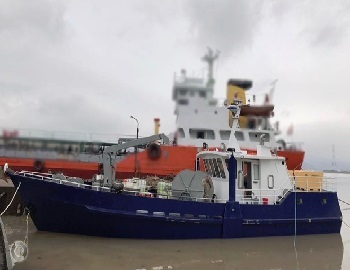 From inception to completion, CMS talk to our customers to ensure the vessel concept and designs meet requirements and the finished product performs as expected. 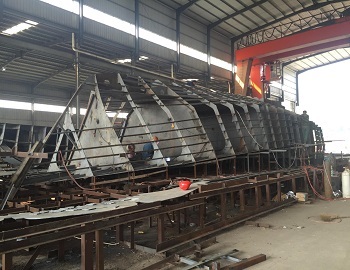 CMS use the latest tools and modelling to make sure that everything fits in your new boat from the start of construction, reducing costs by eliminating rework. 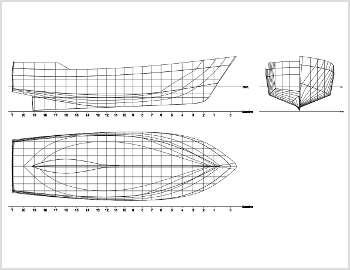 These tools are also used to analyse stability, hull optimisation, resistance and powering prediction, and seakeeping ability.